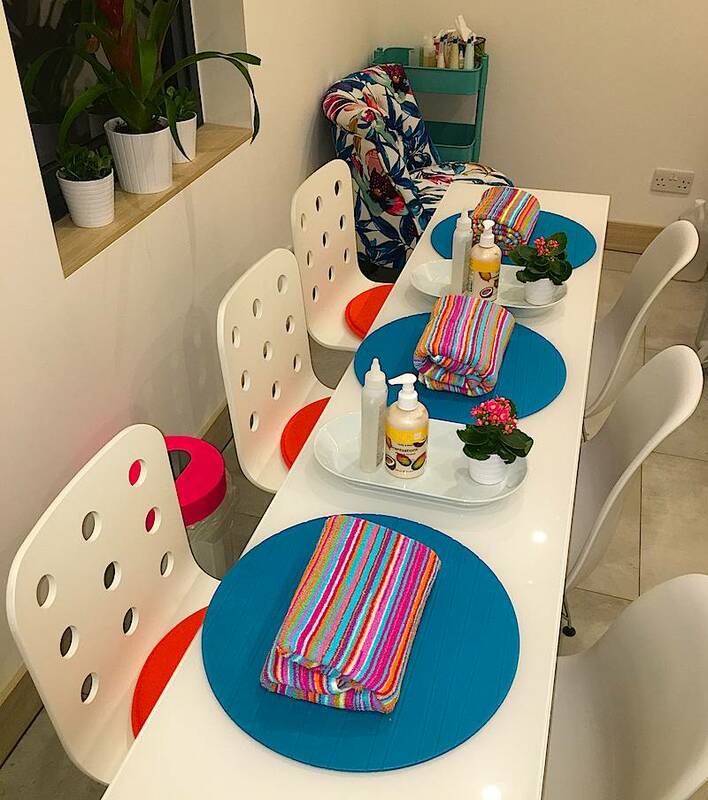 Keziah CONNECTIONS are teaming up with ColourRiotNails on Tuesday 29th March for an evening of pampering where guests will be treated to mini-manicures. ColourRiotNails is founded by session manicurist, Tinu Bello who has preened the nails of the likes of Rita Ora, Cara & Poppy Delevigne, Charlie XCX, Pia Mia, Kerry Washington and Amy Schumer. Keziah CONNECTIONS is an event for Women of Colour (WoC) who either work or aspire to work in the beauty industry. It was founded by Natalie Clue with the aims of bringing together enterprising, entrepreneurial WoC who are passionate about all things beauty and business. You will be able to network and hear from other leaders in the beauty and communications industries. There will be a goodie bag plus a chance to win a grand prize. The event takes place on 29th March between 6.30pm to 9.30pm at Love Die Late, 114 Great Portland Street, London W1W 6PH. We have a discount code for brownbeauty readers which gives you 15% off the ticket price. You can book tickets using the discount code BROWNBEAUTYMARCHKC15.